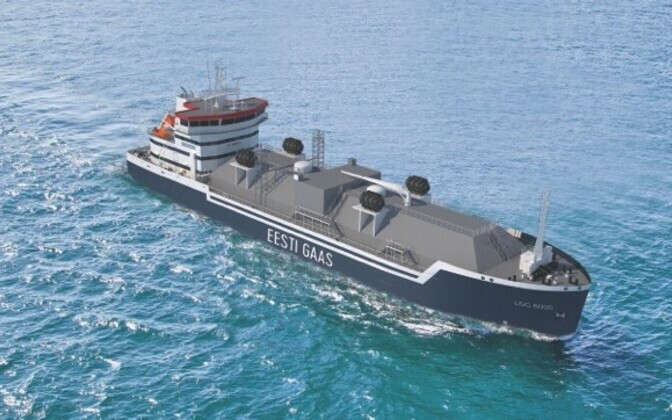 Eesti Gaas announced on Tuesday that they are buying a liquefied natural gas (LNG) bunker vessel with the capacity to load 6,000 cubic metres of gas. 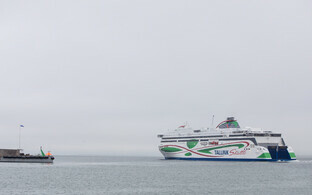 The barge will be the first of its kind in the northern and eastern part of the Baltic Sea, the Baltic News Service reported. 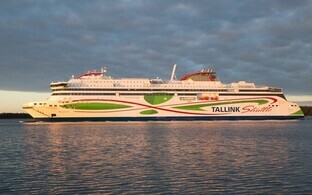 The barge, to be completed in 2020, will serve ships in the northern and eastern part of the Baltic Sea, primarily in the Gulf of Finland, the company said. 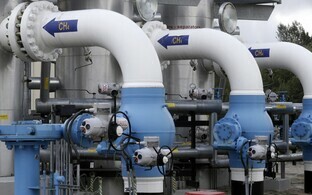 "The use of natural gas as fuel in transport is expanding rapidly, and the Baltic Sea needs the mobile infrastructure to meet the demand. 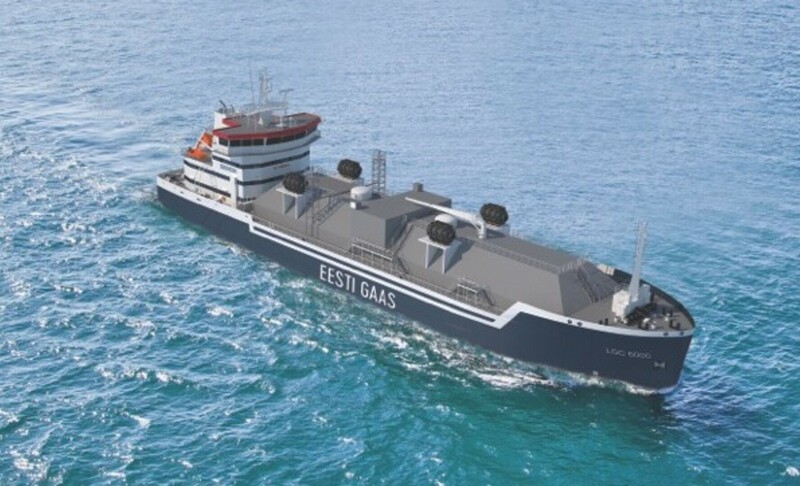 The LNG bunker vessel is an investment in high tech and environmental sustainability for the sake of the clean air and sea water of the Baltic Sea," chairman of the supervisory board of Eesti Gaas, Ain Hanschmidt said in a press release. 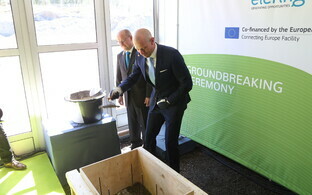 The majority owner of Eesti Gaas is investment company Infortar, which belongs to Hanschmidt himself as well as businessmen Enn Pant and Kalev Järvelill. 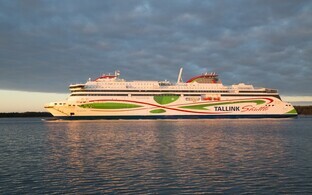 "This project brings together the two main companies of Infortar, Tallink with its marine business, and Eesti Gaas with energy. The know-how of both will be taken into consideration already in the construction of the vessel, and it will be crucial also in its operation. This will increase the competitiveness of the Estonian marine business and the Estonian economy more broadly," Hanschmidt said. Hanschmidt added that Eesti Gaas won't disclose the price of the vessel, as this is a new market for the company and it doesn't want to let competitors know. 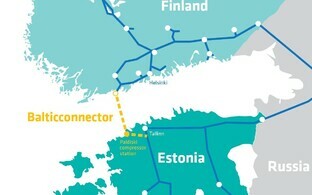 Apparently Eesti Gaas will also approach the Connecting Europe Facility (CEF) for co-funding. Hanschmidt said that information regarding the barge's financing can be published once this point is clarified. 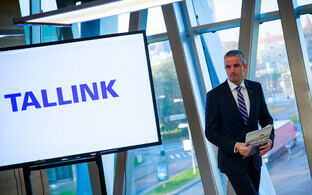 The company expects the CEF to contribute some 20%. 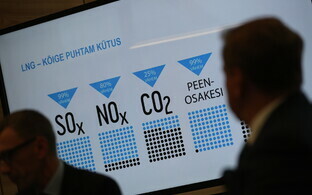 Eesti Gaas CEO Ants Noot said that the company has the most extensive experience in LNG supply and services in the region today, mainly using its trucks. "Moving from land to sea is the next logical step, and both an expression of existing experience as well as a new challenge," Noot said. The new vessel will be able to supply ships at sea as well as in ports, and deliver up to 6,000 cubic metres of LNG to a customer at a time. 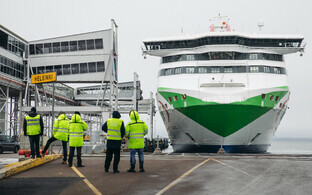 Almost 100 m long and 18.6 m wide, the barge's cargo capacity will be 3,300 tons. The vessel will be built by Dutch company Damen and get a 1A ice class rating to serve Eesti Gaas' customers around the year. The vessel's maximum speed will be 13.4 knots.